For this event, we have contracted to rent the entire 2nd floor to accommodate our attendees. 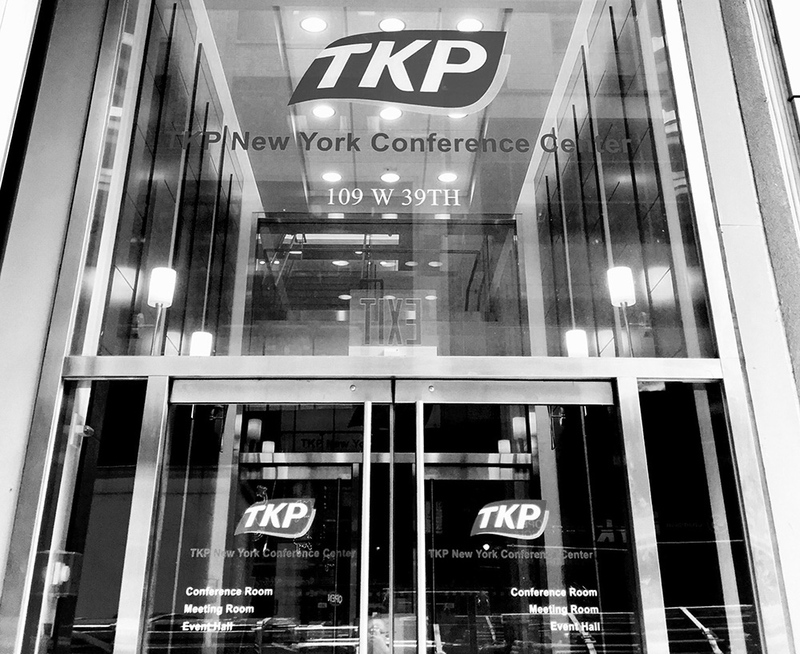 The TKP Conference Center is conveniently located within walking distance of Grand Central Terminal, the Port Authority Bus Terminal, and Penn Station. Located conveniently in midtown Manhattan.